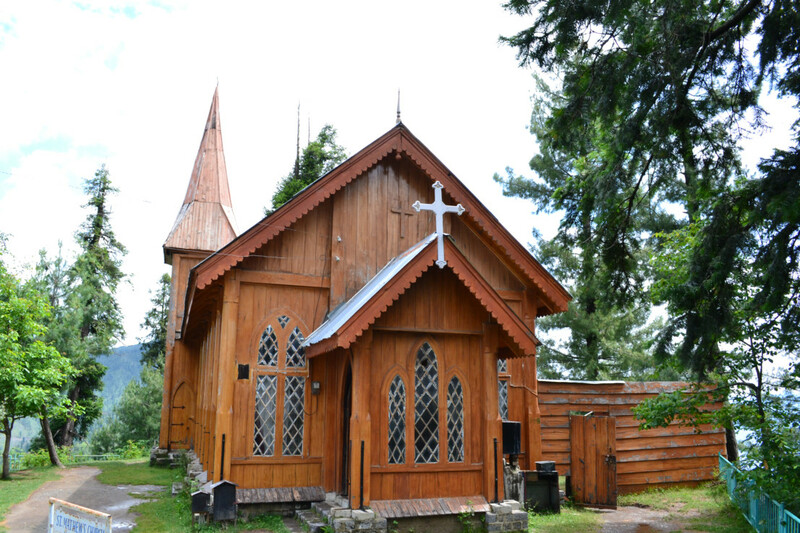 A Muslim family has looked after a church in Pakistan for over a 100 years now. A lone caretaker, rings the church bell, even though there are no Christians left in the area. Social media users have commended the family’s efforts, against the sectarian backdrop of Pakistan. “The weather has wreaked havoc on the church, but it still stands in all its grandeur,” caretaker Waheed Murad told the Pakistani news website Dawn.com. Murad is the third generation of caretakers in his family. He has served the church for 17 years, his father for 45 years, and his grandfather for 35 years before that. Murad explained why he chose his particular path in an interview with the BBC. Pakistani social media users were moved and appreciated the gesture of unity. While previous Pakistan governments did not provide financial support, the current Imran Khan-led government, true to its word about protecting minorities, took over and provided funds. This has allowed for more maintenance work to be done, Murad said in an interview with German news agency Ruptly. 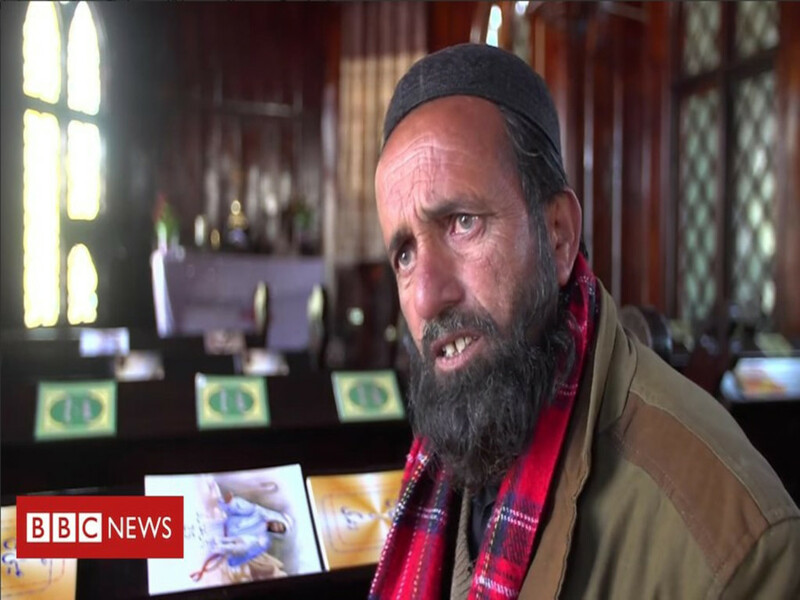 In the same Pakistan, that was divided over the reversal of the death sentence of Asia Bibi for blasphemy, this story is a telling portrait of humanity that has survived the toll of time.